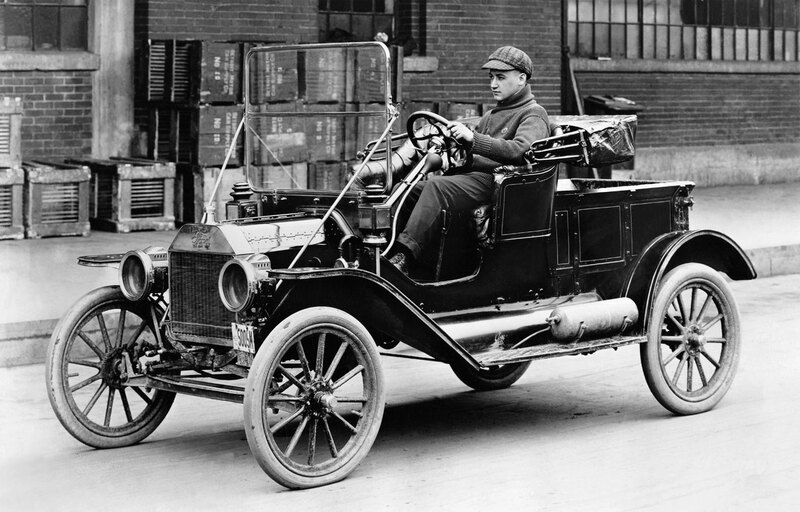 May 27, 1927 – The Ford Motor Company ceases manufacture of the Ford Model T and begins to retool plants to make the Ford Model A. From the beginning of production in 1908, 16.5 million Model Ts were produced. This entry was posted in History and tagged Ford Motor Company, Model A, Model T. Bookmark the permalink.